At the end of last year one child model from Peterborough, Bethany, took part in a photoshoot for Trimedia UK, the European PR company of the year. 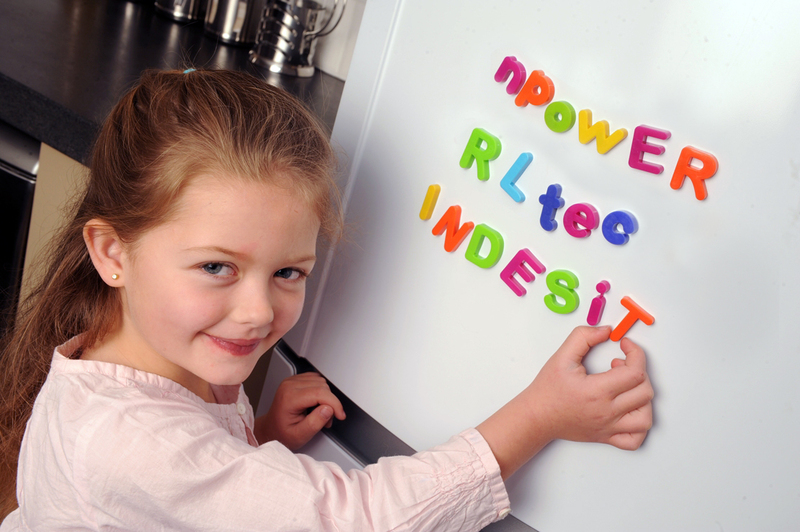 They were looking for a cute child model on behalf of their clients Indesit Company and NPower and required the child to be photographed spelling out words with magnetic letters on a fridge. Trimedia had previously selected a model, but when the advert was put together they felt that they hadn’t achieved the right look. Emma and Libby at Trimedia were shown a selection of model portfolios with professional pictures and even though Bethany’s portfolio picture was one that was taken at home they could see she would be perfect for the role. With only a few days’ notice Bethany was chosen to attend the photoshoot in Peterborough. It was the first assignment for the five-year-old, and both her and her mum Sarah enjoyed the experience. Models Direct asked Sarah how the photoshoot went. 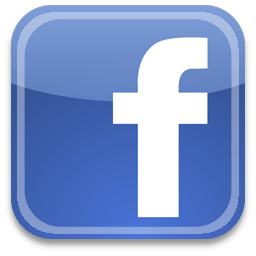 Smiffy’s fancy dress company have come to Models Direct five times since November, looking for child models to show off their costumes on the website, they even keep coming back asking for two of our young models. Ashleigh and Shae-Love are firm favourites of Smiffy’s and have both completed a number of assignments with them. They don’t seem to mind too much – after all, what little girl wouldn’t love to spend a few days trying on fancy dress outfits!